Today marks the anniversary of my Marian consecration and the Virgin Mary has constantly surprised me during that year. A Marian consecration is where a person dedicates oneself to Jesus through Mary. Many saints, such as Louis de Montfort and Maximilian Kolbe, praise the benefits of Marian consecration. 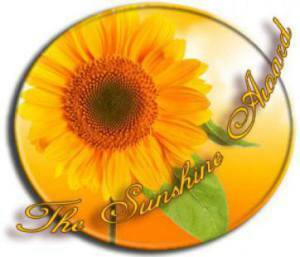 If you want to learn more about Marian consecration, you can check out these websites: http://www.marian.org/marians/A-New-Day-Dawns-for-Marian-Consecration-4742 and http://totalconsecration.ageofmary.com/. When I was in Texas, I encountered the consecration prayers by de Montfort and Kolbe. Every so often, I would recite one of them. But I didn’t understand what I was getting into. But Mary was using my small gift to bring me closer to her. I developed the habit of reciting the Rosary multiple times a week and eventually daily. Through the Rosary, I met my friend Dianne and through her, many people who would become my friends. The next step in my relationship with Mary occurred during my discernment. One of the orders I was considering was the Oblates of the Virgin Mary. The night before flying to Boston to visit the order, I was thumbing through my missal and found the section of receiving the brown scapular. A brown scapular expresses a deeper love and connection with Mary. 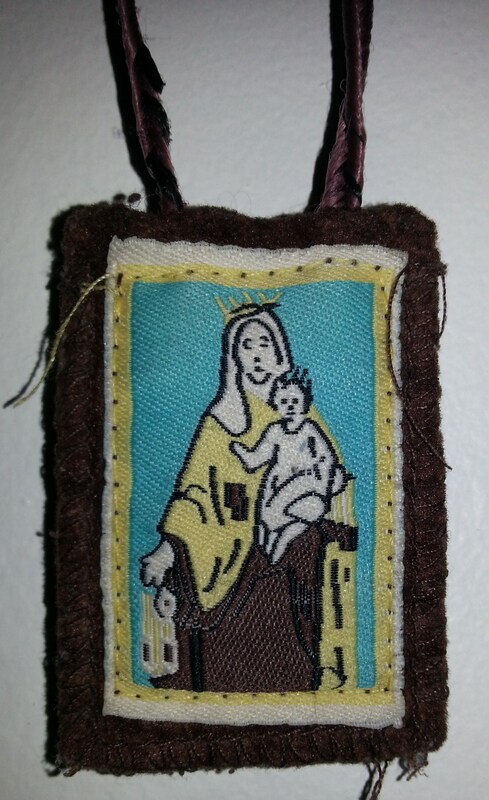 You can read about the scapular here: (http://www.sistersofcarmel.com/brown-scapular-information.php). I read the section and thought that a scapular would be neat. But I didn’t formulate an explicit desire for it. Father Greg Staab, OMV imposed this scapular on me during Holy Week 2014. Mary has stayed close to me ever since. During the visit, Father Greg Staab, OMV gave the visitors a talk on Marian consecration. I was interested and planned to work on it when I came back. Father Greg handed out copies of the magazine form of 33 Days to Morning Glory by Father Michael Gaitley, MIC (http://www.shopmercy.org/33-Days-to-Morning-Glory/33DAY/itd/07170081/101/163/NEWS-MARIAN). At the end of the meeting, Father Greg pulled out a bag of brown scapulars and offered to put them on us if we wanted. Was this a coincidence? I didn’t think so. I leaped at the chance. I read and followed the plan in 33 Days. It was inspiring to read about the lives of de Montfort, Kolbe, Pope John Paul II and Mother Teresa and their ideas on Mary. I made the consecration on the feast of the Visitation (May 31, 2014) at the noon Mass at Corpus Christi Cathedral. The graces flooded into my life. One of the reasons why I joined the Oblates as a postulant was that I felt that Mary wanted to be there. My meditations became more conversational with Mary and brought many insights on discipline and love. During the summer move to Boston, most of the churches I visited were Marian (Immaculate Conception in Denton, Texas, and Mother of God and Cathedral/Basilica of the Assumption in Covington, Kentucky). But the biggest grace occurred at the Trappist abbey in Spencer, Massachusetts, on Feb. 14, 2015. (The irony that it was Valentine’s Day always makes me smile). That event would require a separate blog entry. I can summarize it as this: Mary’s love toward me isn’t just an intellectual exercise but a concrete, emotional reality. This love humbled me because it was undeserved yet freely given. I’m still reflecting on that event and unpacking this endless gift. But I’m driven to love Jesus and Mary more and share this gift. This year (2015), May 31 landed on a Sunday. The Mass was celebrating the Trinity instead of the Visitation. I think Mary would prefer that way because the greater glory and purpose of human life is communion with the Trinity. After communion, I prayed the consecration prayer at the end of 33 Days. Mary has surprised me during this year with such abundant love and graces. 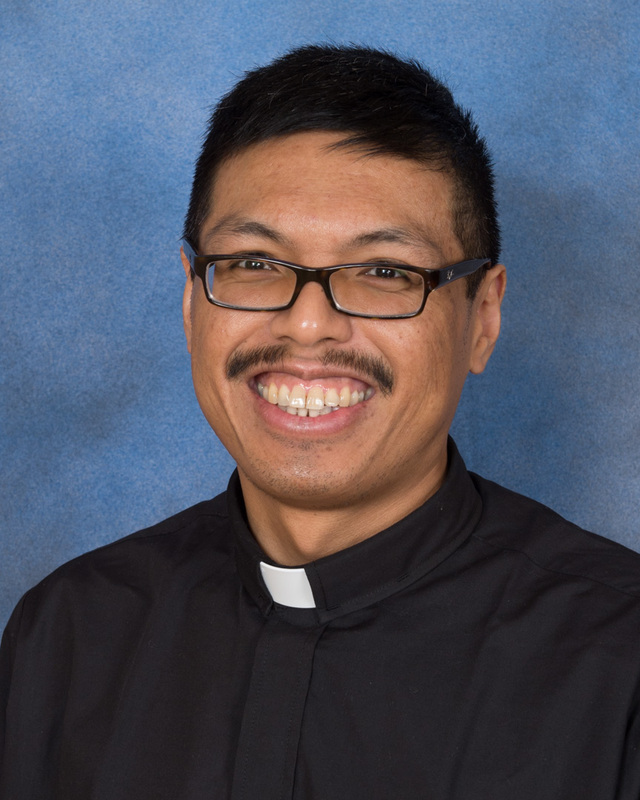 I don’t know where God is leading me in this journey toward the priesthood. But I’m sure that Mary will be always with me as a very close friend.